If you’ve been waiting for a sign, here it is. Maybe your family has vacationed on Emerald Isle for years, or you’ve heard great things from all of your friends. You’re interested in making Emerald Isle your forever home or maybe just looking for a beachy spot for your second home. 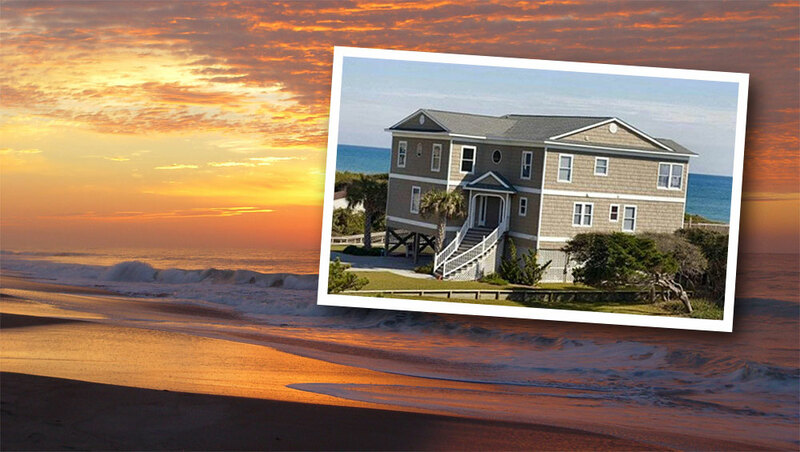 Here are our top 10 reasons to purchase a vacation home in Emerald Isle today. Emerald Isle is truly a gem, located on the spectacular Crystal Coast of North Carolina. A 21-mile stretch barrier island, it is home to gorgeous beaches and fishing piers, inlet access and a number of local dining options. Entertainment and outdoor activities are just outside your door. Many condominium and duplex properties offer access to shared community amenities including swimming pools, sport courts and playgrounds. From oceanfront condos to luxury beachside homes and everything in between, Emerald Isle has just the spot for you, at a competitive and realistic price. Single-family homes begin in the low $300s, while condos and duplexes are available from $100,000+.  To browse available listings, visit our Emerald Isle homes for sale page. What do you like to do at the beach? Emerald Isle activities offer everything under the sun, steps from your door or just a short drive away. Love to shop? Browse through our selection of antique stores or find yourself a collection of new beach gear and attire. If outdoor adventures are your thing, choose from surfing, kayaking, paddle boarding, scuba diving or parasailing. Relax on the beach, ride your bike beside the waves, or explore wildlife with bird watching or an ecology tour. The fun possibilities are endless! The Crystal Coast is a large coastline (85 miles!) made up entirely of unique communities, each with its own personality and atmosphere. Atlantic Beach is best known for its Civil War history, while Beaufort, as the third oldest town in North Carolina, is known for its historic district and culture. With so many events and attractions in each town, paired with their close proximity to each other, surrounding communities make Emerald Isle a great place to explore and learn. First and foremost, everything is better at the beach. With a relaxed atmosphere, friendly residents and a laidback way of life, it’s easy to enjoy life at the beach. The weather in Emerald Isle is warm and mild all year long, with average summer highs in the upper 80s and highs in the winter in the mid to upper 50s. Escape to the beach for a temperate climate and easygoing atmosphere. Currently, North Carolina mortgage rates are below the national average for a 30-year fixed rate. Economists expect the interest rate to rise with recently rising employment rates, so there is no better time to purchase than the present. Emerald Isle Realty will work hard to make sure you get the best rate possible. Buying a home is no small purchase, and the quality of the investment should strongly influence your decision. As home prices continue to rise, you will feel comforted knowing your property will likely increase in value over time. For part-time residents, Emerald Isle Realty can manage your property as a rental home for vacationers, providing an additional source of income. In addition to the financial investment, the memories to come are personal investments in your happiness and wellbeing. 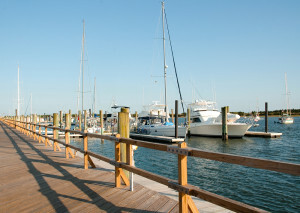 Whether you’re on the inlet, the marsh, the river or right on the ocean, beautiful views surround the island. Sunrise and sunset, these views will take your breath away. You want a real estate agent you can trust — someone who knows the Crystal Coast in and out. 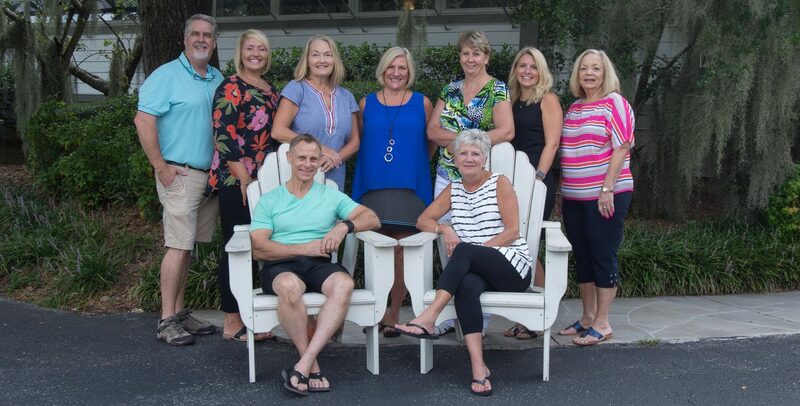 The staff of caring agents at Emerald Isle Realty offer just that. As a family-owned company specializing in southern Outer Banks, NC real estate, and vacation rentals, our team has sold and rented beautiful and luxurious properties for over 50 years. We take pride in our first-rate customer service and will work hard to find the perfect Emerald Isle property for you. Summer beach vacations provide some of the best memories with family and friends. Why not make this atmosphere your permanent way of life? Think of all the special time you can share with your loved ones by owning a little piece of the Crystal Coast.